Imagine yourself standing before the extraordinary Colosseum in Rome, the twinkling lights of the Eiffel Tower in Paris or St Basil's cathedral in Moscow... this is simply a taste of the spectacular sights you'll visit with Trafalgar. 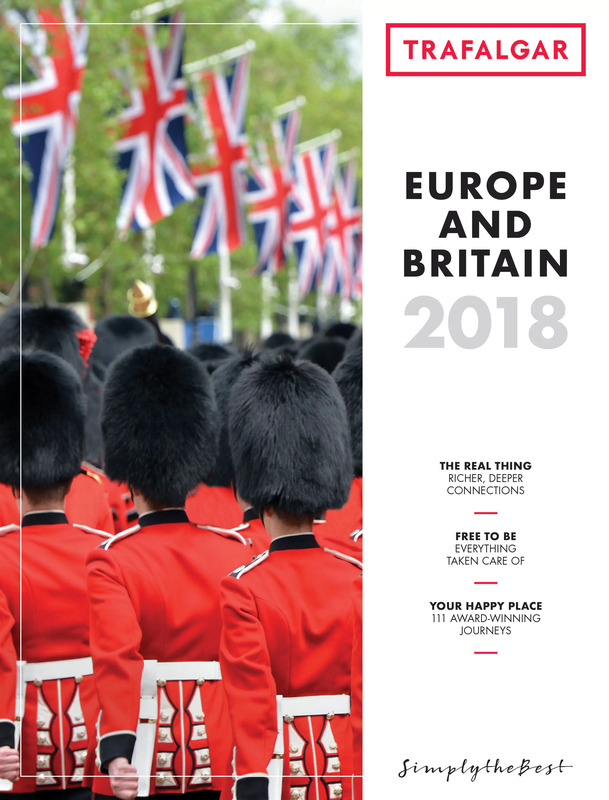 On a Trafalgar First Class tour you won't have to worry about getting lost or waiting in line to see Europe's must-see sights, you will be chauffeur-driven right to the front of the line. You will also stay in some of Europe's premier hotels and receive the care and attention of Trafalgar's experienced Tour Directors.